"I am very happy with the flow-charts. My compliments for the quality." For those new to the field of patents - no prior legal knowledge is required. They are ideal for trainee patent attorneys new to the profession, and at anyone who needs to understand patents and the patenting system, such as research scientists, development engineers, inventors, entrepreneurs, project leaders, group leaders, IP coordinators and R&D managers. 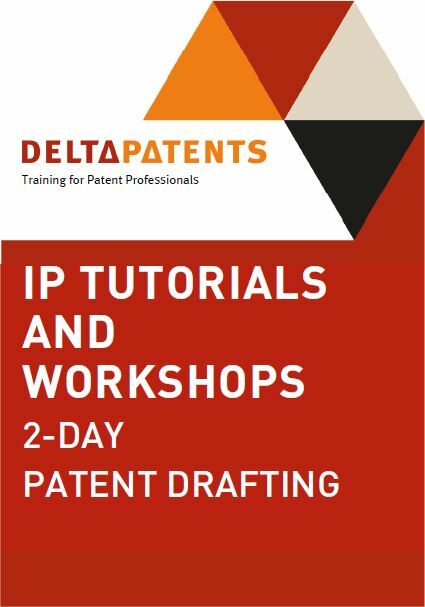 The objective of this course is to give participants tools to better understand patents and to improve the patent drafting process, when communicating with patent attorneys in their daily work. This course is an ideal preparation for the Patent drafting course. This course provides a working knowledge of patentability in Europe, in particular novelty of different forms of claims and the problem-solution approach (inventive step). Participants get a better understanding of the claim drafting process such that they can better work together with the patent attorney and they can better review his work.